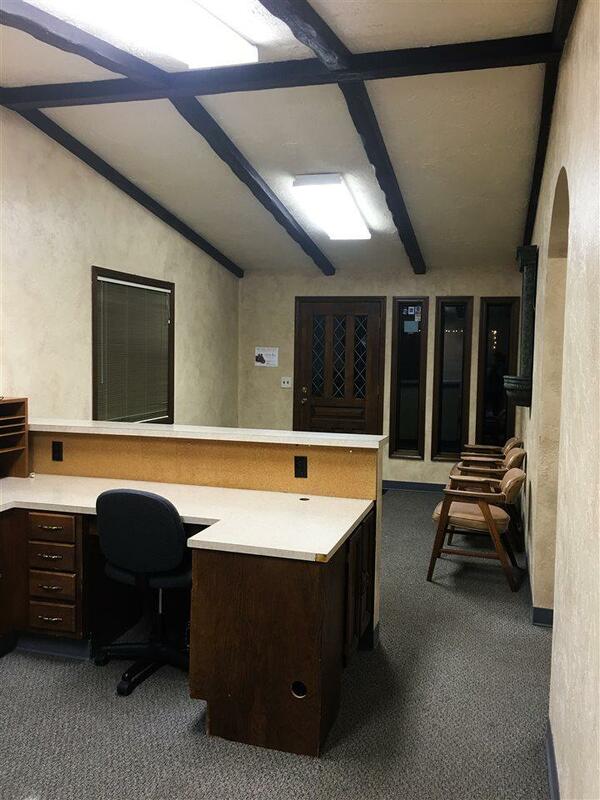 Nice lobby and office space with plenty of room to remodel and great windows to make into separate office spaces. 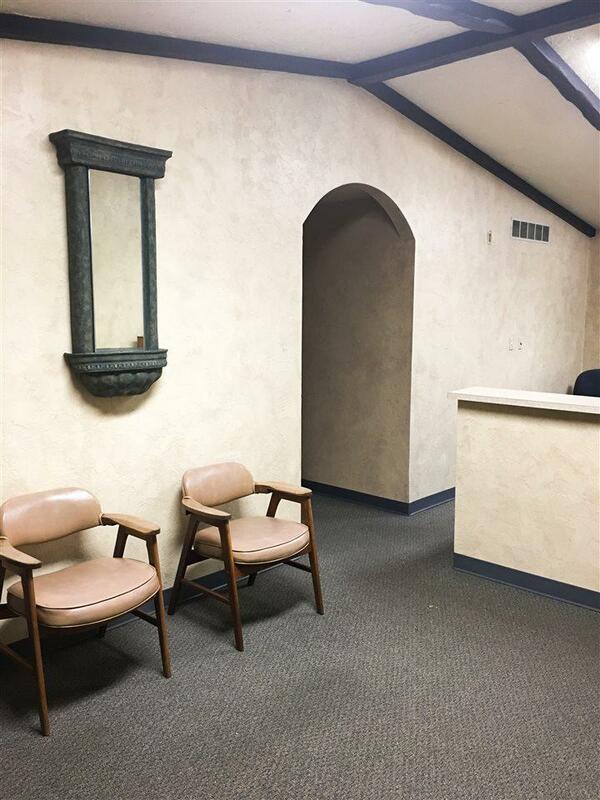 Can see this a converted office space, salon and day spa, meeting space, etc. Very nice mature landscaping. 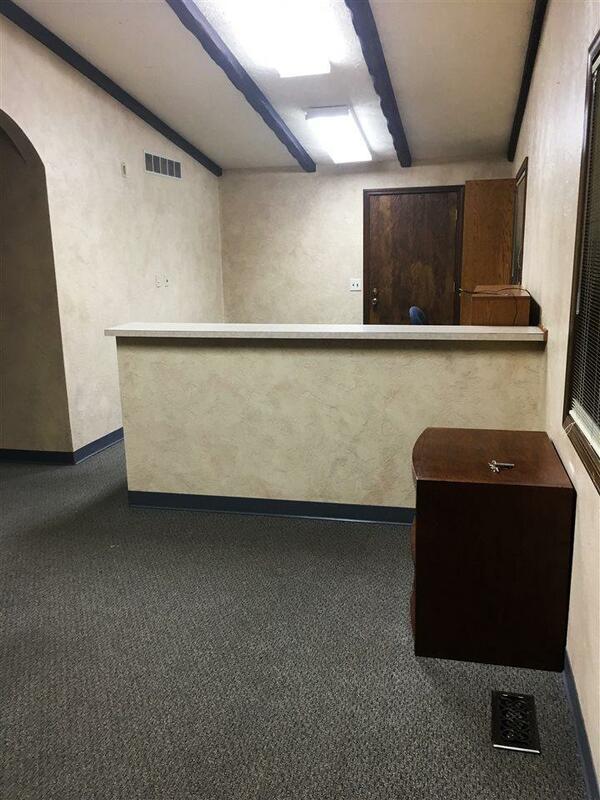 Seller is selling because they built a larger office. 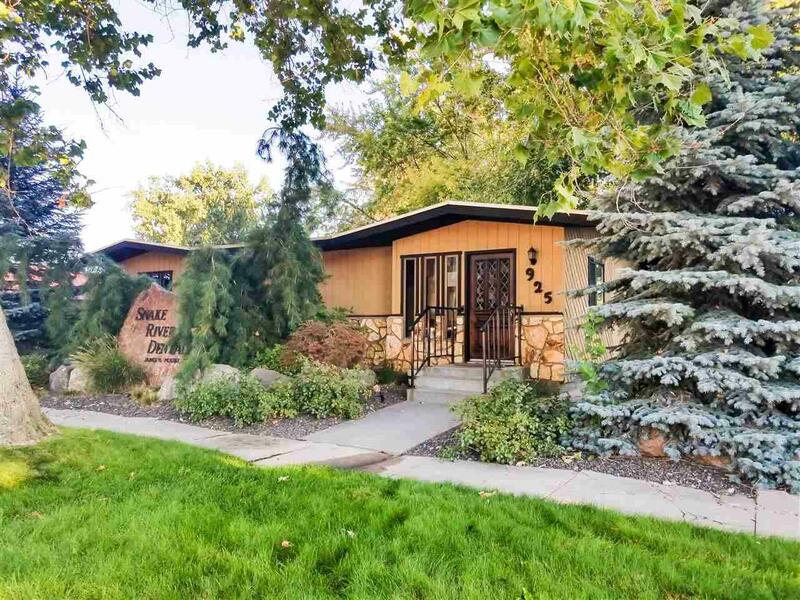 Listing Courtesy of Goldwings Real Estate Group.